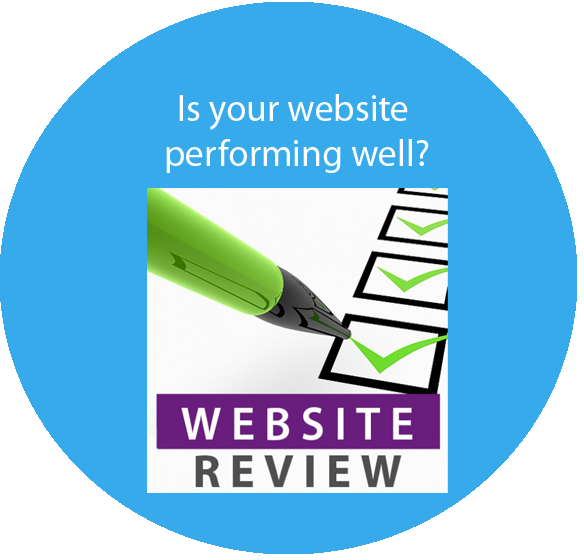 Do you want to improve your site? Webdesinz North Shore is a small web design company who builds low cost responsive websites for small businesses. Perfect if you are in a hurry because we use the latest pre-made themes. We are a ONE-STOP-SHOP for all things WordPress! You may already have a website, but is it out of date? Don’t have the time to do it yourself? Webdesinz North Shore is a small web design company for small businesses. 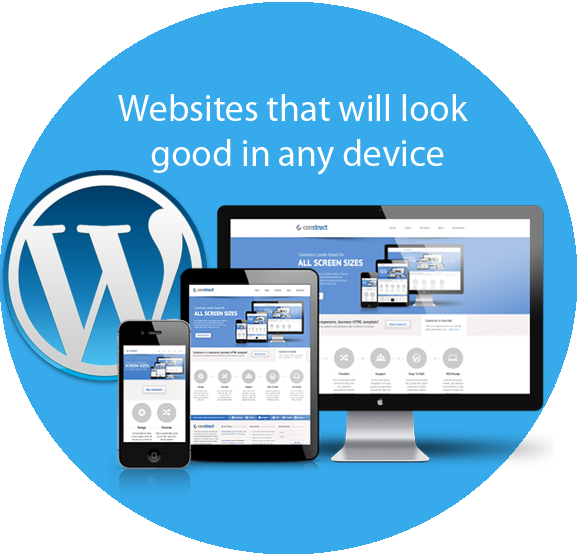 We can build responsive websites with the latest themes. We are a ONE-STOP-SHOP for all things WordPress! 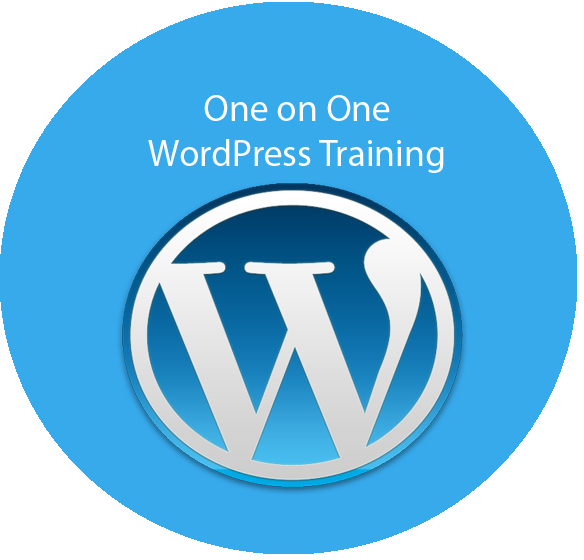 WordPress is easy to use, and that is why it is the most popular CMS in the world – used by nearly 76 million websites. According to statistics, it powers more than 28% of the world’s websites. And here’s a few more reasons… Its a free, open source platform, easy to install, and has free themes, or premium themes that can be purchased at an affordable cost. Themeforest.net has over 9,990 WordPress themes to choose from. You don’t have to know how to code it. WordPress is stable, robust, and anyone can learn to manage pages. So what are you waiting for? Call us to get you started now! Webdesinz helps you to plan your project, gather content, and publish your site. We help you to get hosting and a domain name. We take care of everything so you can get on with doing your core business. We use SiteGround to host all the websites we build. Robust and Secure Service.